I'm Richard Kopelow and I'm a game developer. This is where you can find my work. My projects range from VR, to desktop, to mobile games. Feel free to drop me a line at richardkopelow@gmail.com. 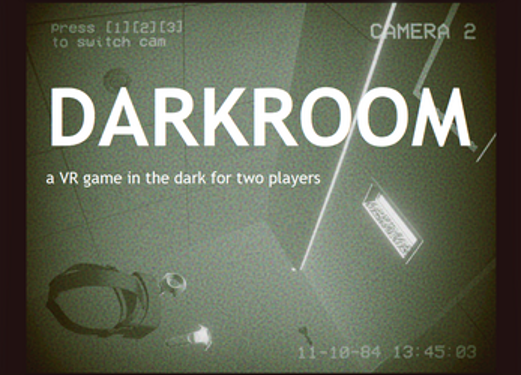 This Global Game Jam entry is an asymmetric escape-the-room game for two players, one in VR and another at the PC. The VR player is trapped in a nearly pitch black prison cell with no visible means of escape. The PC player is a surveillance camera operator. Using only their voice and camera controls, the operator has to guide the prisoner to break out. 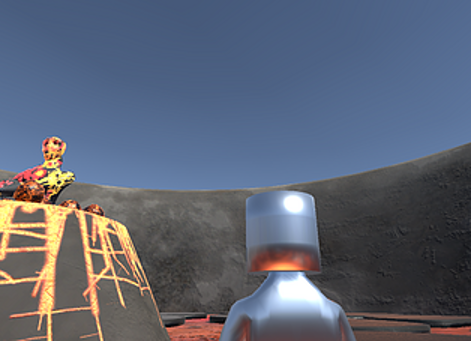 This VR game evokes the feeling of being a kid on a long road trip with nothing to do. Your parents are in the front seat, which might as well be a different world from your own. The adult world seems grey and dull and slow. Strapped into your booster seat with nothing to do, imagination is your only friend. Just don’t disturb your parents, or mommy will give you an earful! Back Seat Baby won best narrative in the NYC Unity VR Game Jam 2017. Flip is a thumb twiddling puzzle game in which you flip over tiles to make them all light. Clear the board and move on to the next one. Flip randomly generates boards so you'll never run out. The object of the game is to group the tiles of the same color together. 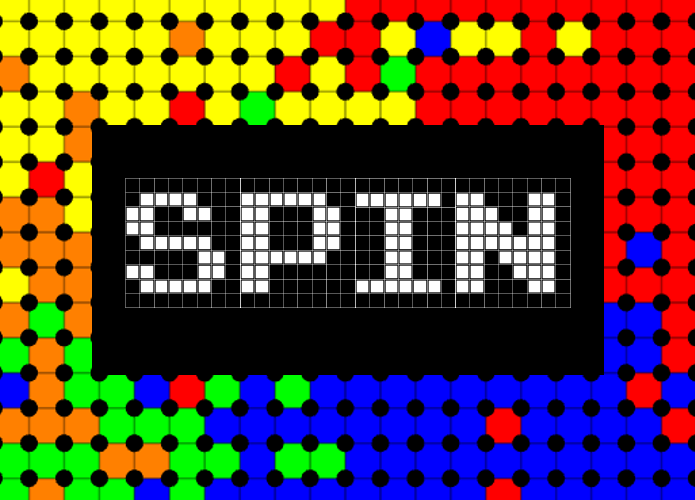 Tap the junctions between tiles to spin that section of tiles. 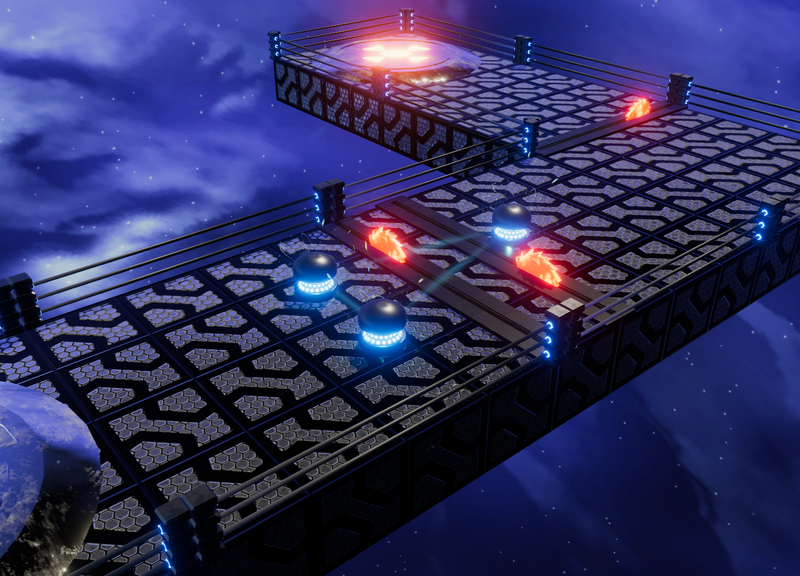 Boards are procedurally generated and there are several color themes. The “Adam” theme is color blind friendly. Too Many Wizards is a board game video game for four players. Players compete with each other to get to the end of the board, placing and encountering wizards along the way. 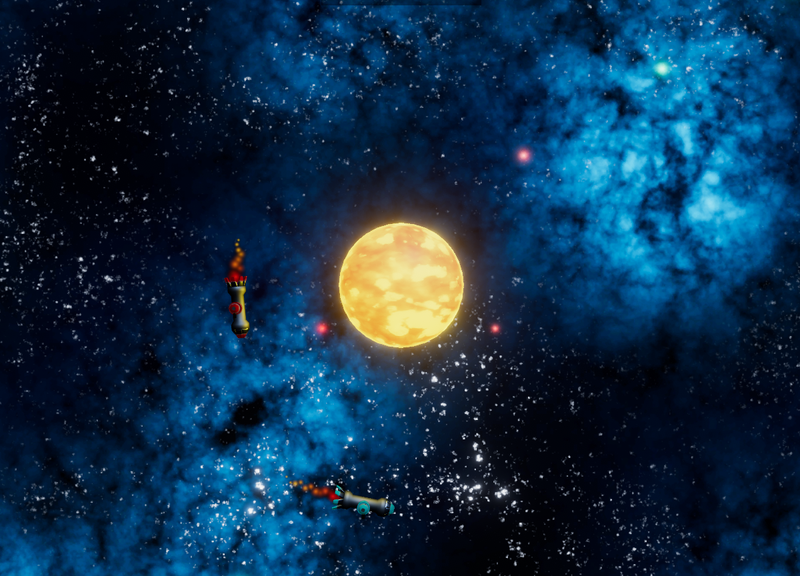 This started as a project to learn my way around Cinemachine and Timeline in Unity. Navigate various levels and avoid obstacles by flicking your pucks between each other. If a puck doesn't make it in between the others, it will lose charge and may take some creativity to charge it back up.